Click HERE to get this pdf file download. I really like braided flannel knot quilt. Thank you very much for being willing to share the pattern. 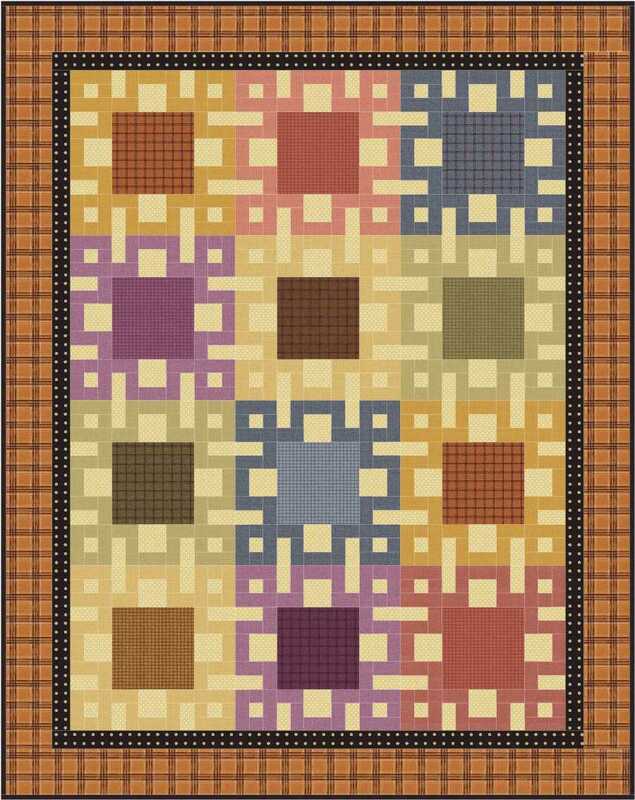 I am looking forward to making a quilt. Glad you like it. I’m trying to decide what fabrics I want to use for it.